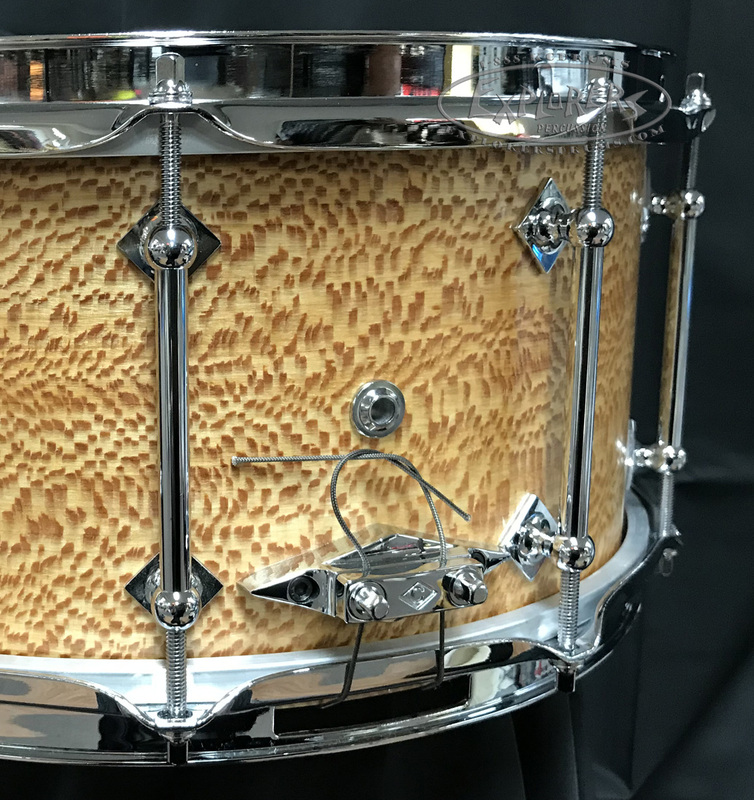 Johnny Craviotto and his team of artisans are always aspiring to inspire. 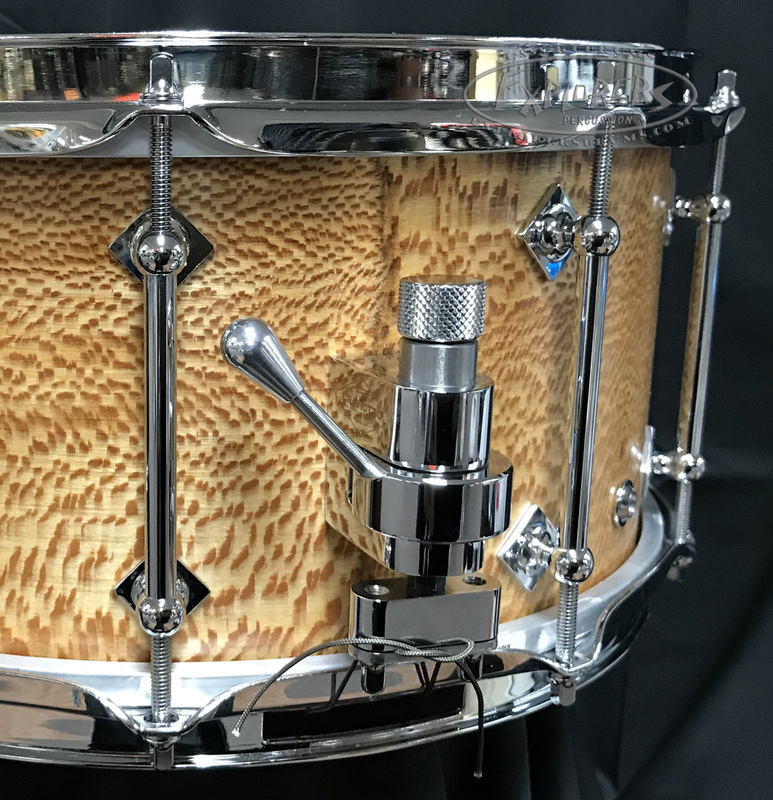 Craviottos esteemed Private Reserve collection represents the most sumptuous and superb offerings that grace our workbenches. 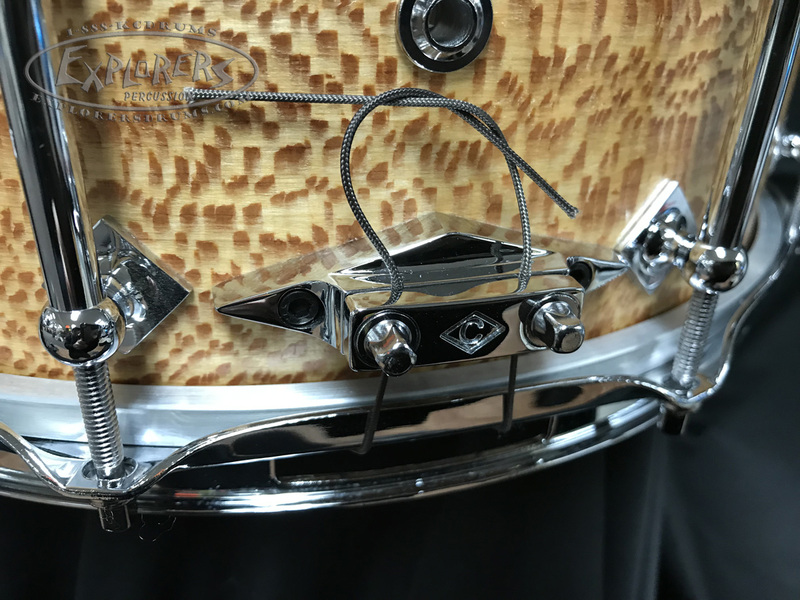 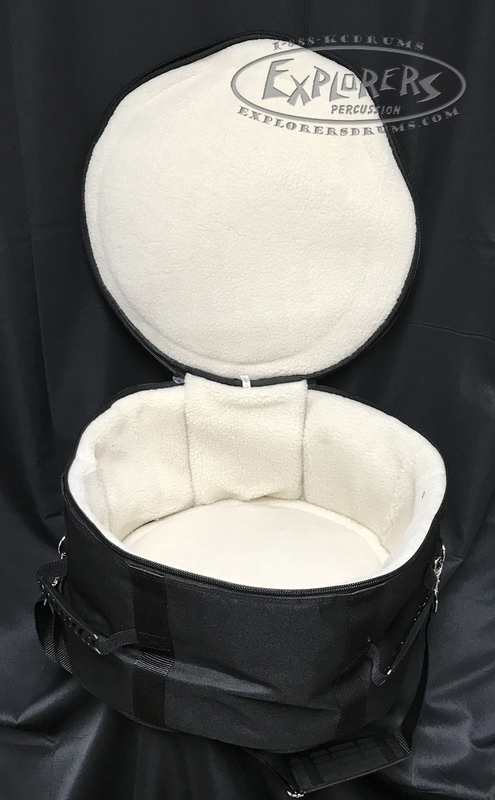 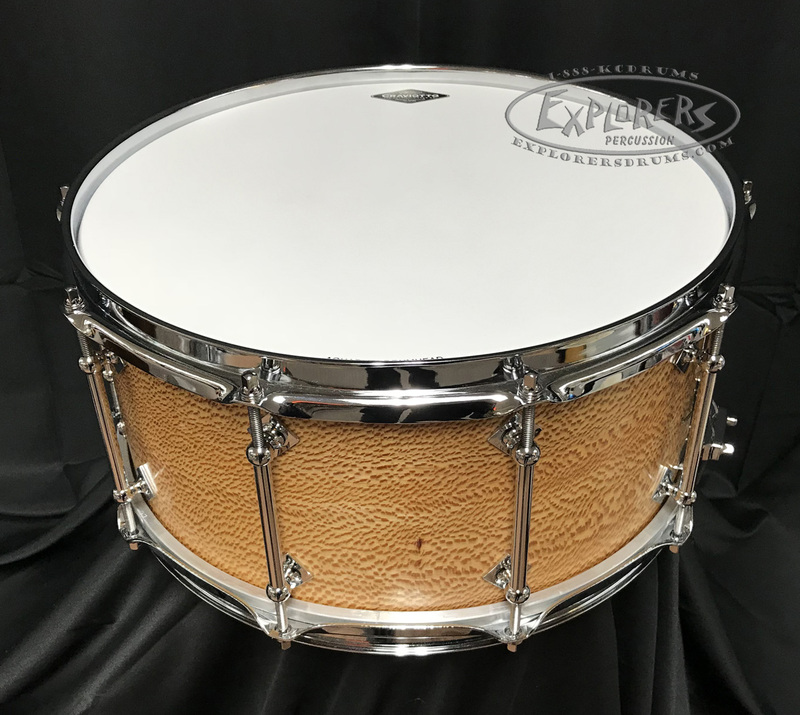 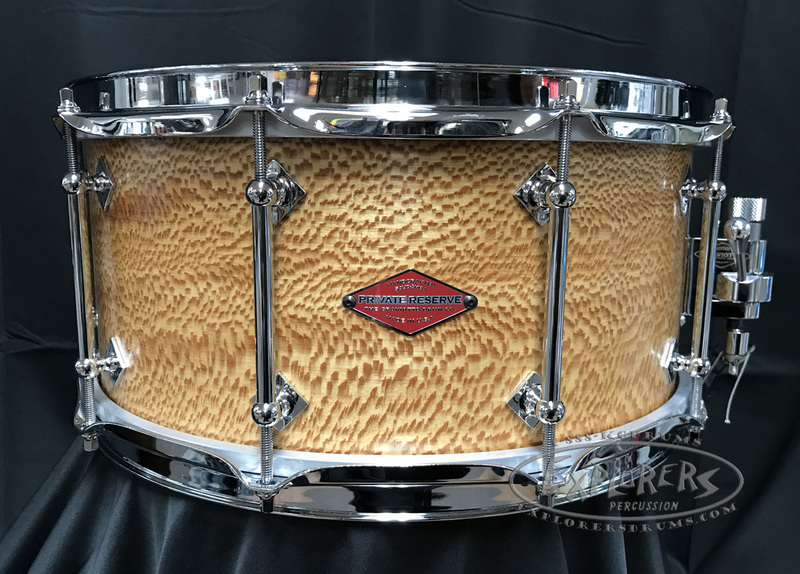 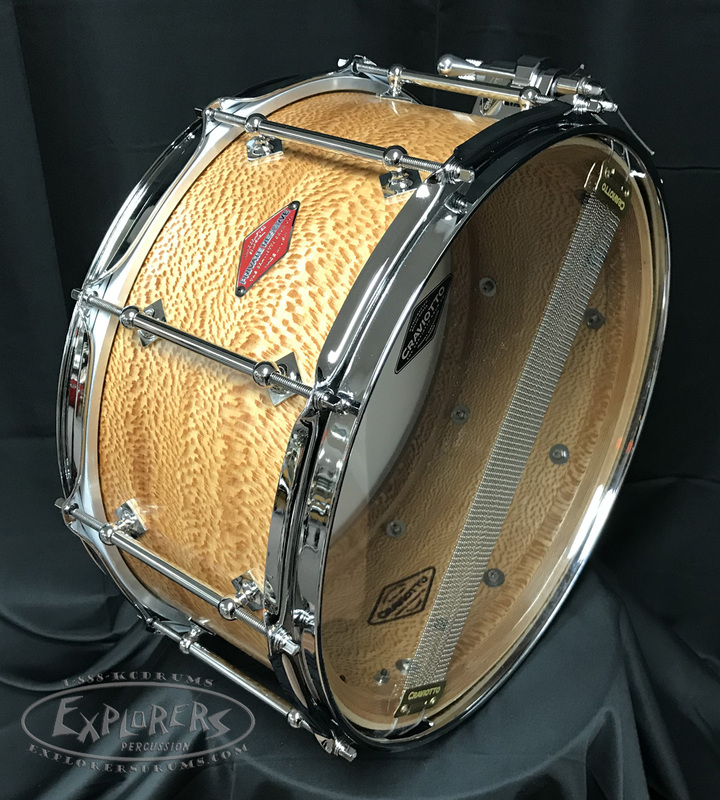 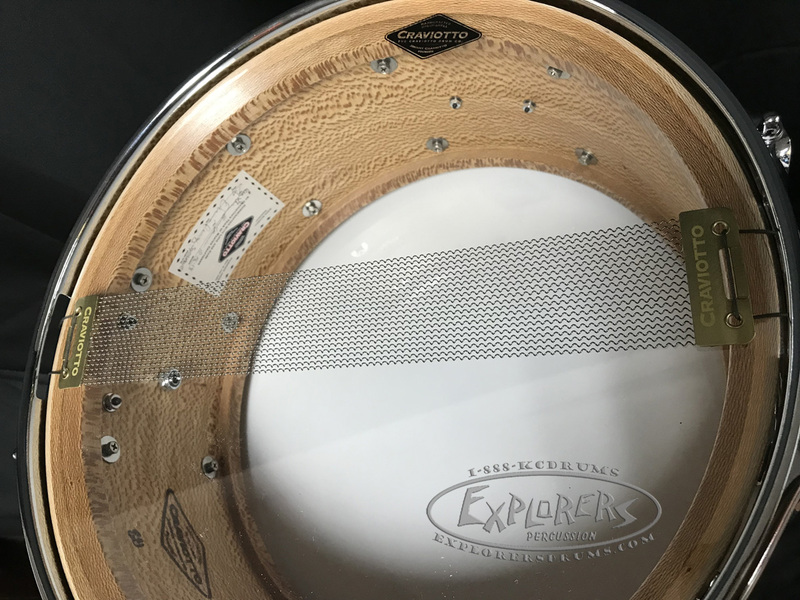 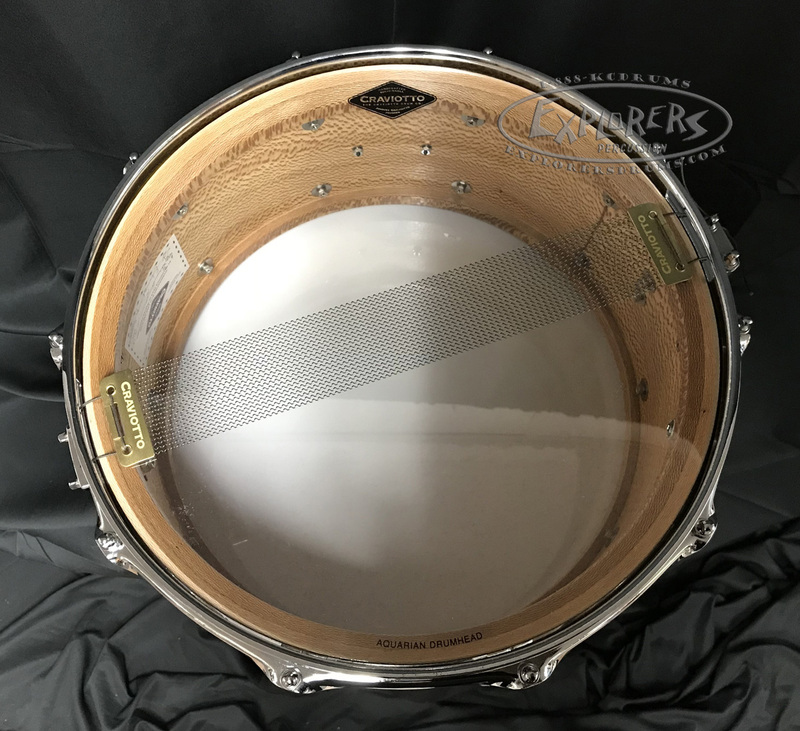 Whether an astonishing Ambrosia, a whimsical Curly Walnut, or a beautiful bountiful Birdseye Maple, Private Reserve drums are handcrafted from truly one-of-a-kind anomalous solid wood boards. 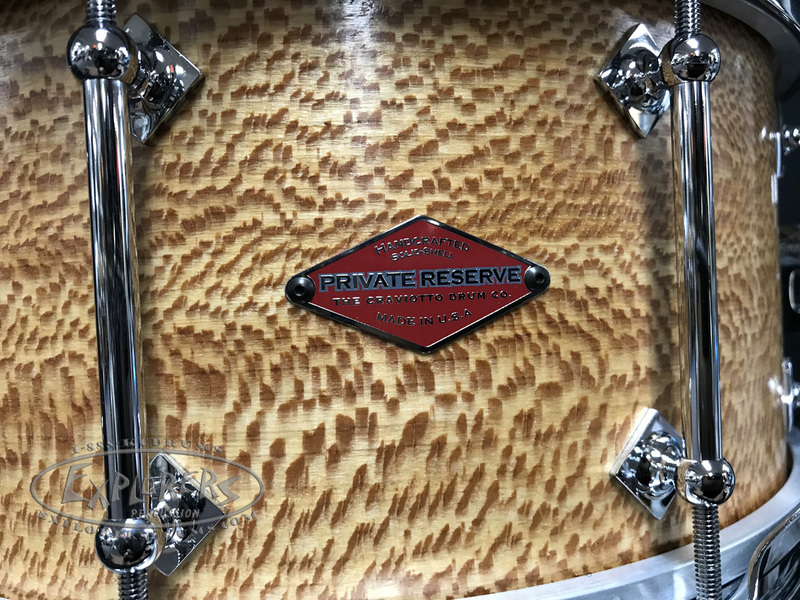 Only Master Craftsman Johnny Craviotto can deem each masterpiece Private Reserve worthy. 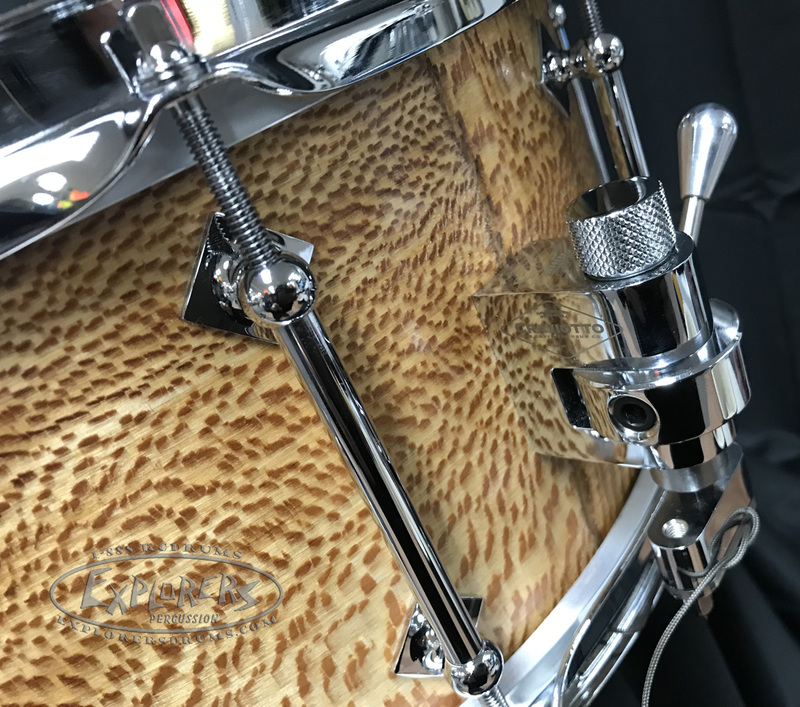 Because of Johnnys scrupulous specifications and the rarity of each board, Craviotto is only able to produce extremely limited quantities each year adding to the Private Reserves aura, fascination, and collectability.